Spent last weekend out at Bridger and the Ranch. Great snow and good times. 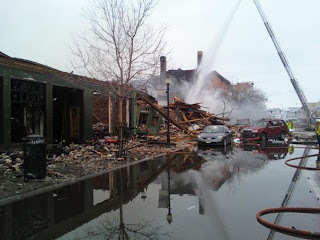 The last picture is one of my favorite bars, Boodles, after it blew up last Thursday morning. Insane to say the least.